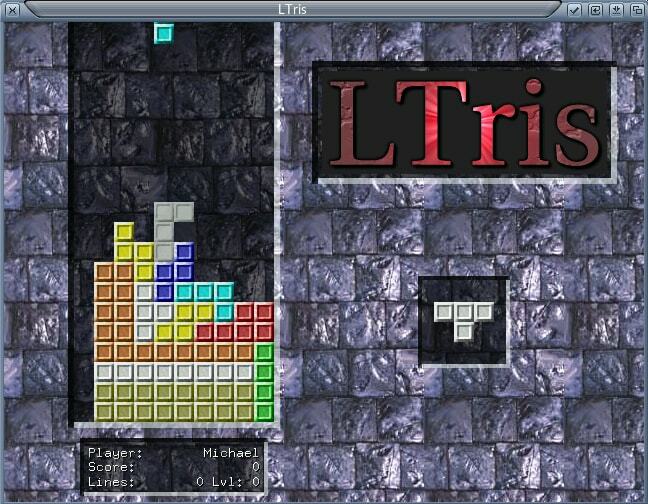 Description: Tetris clone with multiplayer support. can be found at http://libsdl.org. SDL_AUDIODRIVER to dma (export SDL_AUDIODRIVER=dma).